ARGUS Jet Charter Broker Certification | Stratos Jet Charters, Inc.
ARGUS stands for Air Research Group – United States. 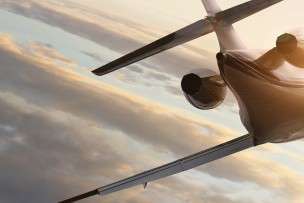 This private company provides independent safety audits and inspections for jet charter operators, including Stratos Jet Charters, Inc.
ARGUS certification is a voluntary program. As a result, companies that choose to enroll in it demonstrate a commitment to operating transparently. 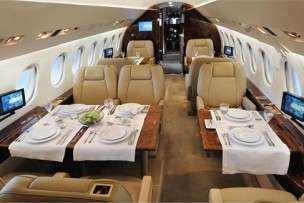 It also shows a willingness to provide the highest level of air charter safety. In addition to onsite safety audits, ARGUS also provides independent safety inspections of aircraft when they’re requested for private jet charter flights.